Plantation Living Design is Noosa’s Interior Design Specialist. The entrepreneurial spirit of Plantation Living Design’s Tony Flanagan and the blending of creativity, premium quality and reliability to meet the exacting standards of today’s market, is testament to the company’s success. 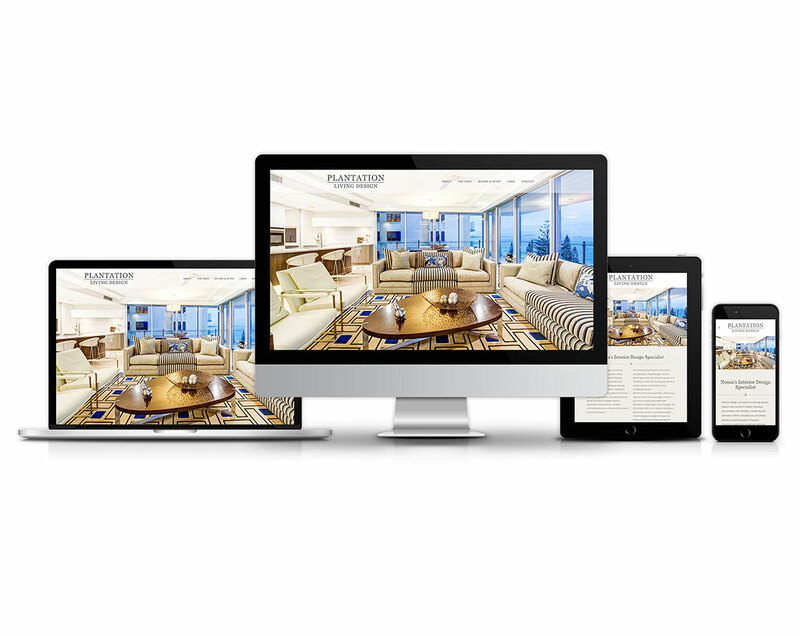 Plantation Living Design wanted a new modern look for their website to really showcase their interior design services.